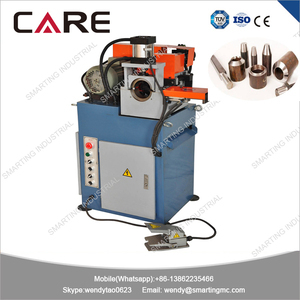 (2) Let the metal produce heat itself: Unlike other heating machines that need to produce heat first to heat the objects. Our induction heating machines are designed to let the objects produce heat themselves quickly. 2. If you want us to send the machines to you directly, we can send them to any main port of China promptly. 7 YRS Zhangjiagang City Telhoo Machinery Manufacture Co., Ltd. It is no need to add reactive power compensation device and harmonic wave control device. We are specializing in the production of various kinds of casting melting, forging, heating, steel production line. Our products are sold all over the world and used in construction projects of various scales. 1. 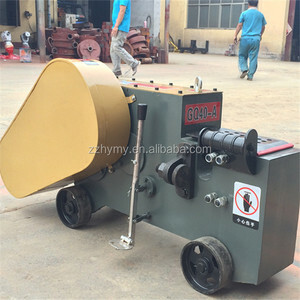 Special machine that twist steel bar and flat steel. 3. 13 sets free molds with machine and accept customized design molds. 4. Twist steel and twist steel basket / birdcage / lantern both. 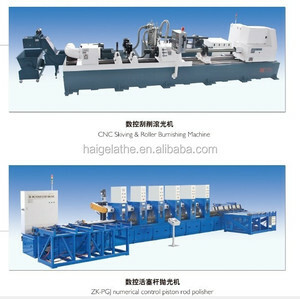 Alibaba.com offers 10,125 round rod machine products. About 4% of these are stainless steel bars, 4% are other metal & metallurgy machinery, and 1% are plastic rods. 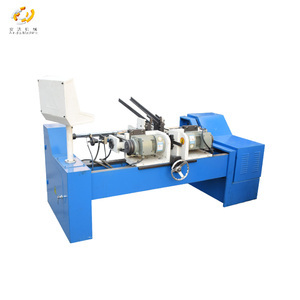 A wide variety of round rod machine options are available to you, such as pipe production line, round, and pipe welding machine. You can also choose from carbon steel, stainless steel, and aluminum. As well as from iso, sgs, and rohs. 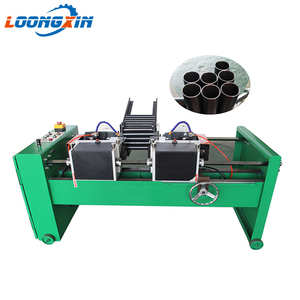 And whether round rod machine is energy supply pipe, pipe, or chemical. 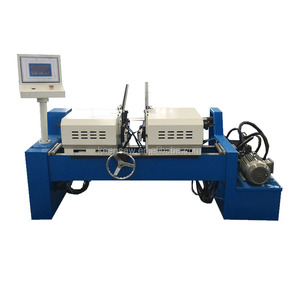 There are 10,125 round rod machine suppliers, mainly located in Asia. 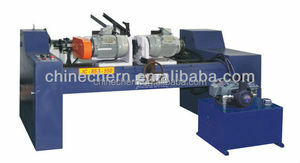 The top supplying country is China (Mainland), which supply 100% of round rod machine respectively. 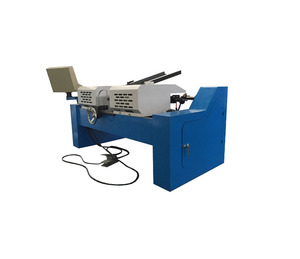 Round rod machine products are most popular in Southeast Asia, North America, and Domestic Market. You can ensure product safety by selecting from certified suppliers, including 3,177 with ISO9001, 977 with Other, and 408 with ISO/TS16949 certification.